Lakeview House is a unique resource that provides a 26-bed skilled nursing unit and a 65-bed rest home for men and women. 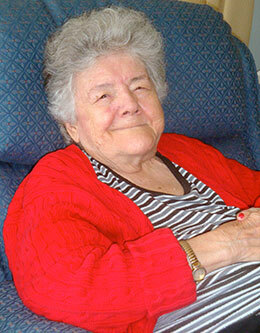 In the rest home, community support staff help residents with their activities of daily living. Many residents enjoy walks on the spacious grounds and the campus of nearby Northern Essex Community College. Lakeview House is a stop on the local bus route, allowing residents access to stores and attractions in Haverhill, Newburyport, Lawrence and Lowell. In the skilled nursing unit, residents receive complete care from a dedicated staff. The small size of the unit coupled with a low staff turnover rate results in high quality and continuity of care.